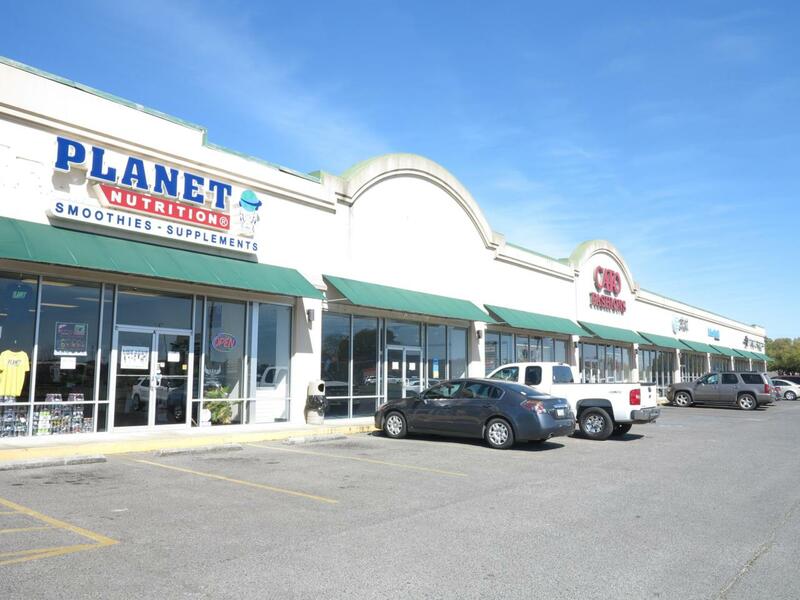 Over 3,000 SF retail space available, St. B, right in front of Walmart. Courtesy of Anzalone & Associates, Llc. Listing information © 2019 REALTOR® Association of Acadiana MLS. All rights reserved.